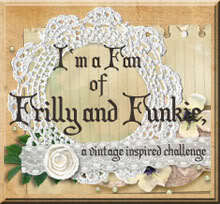 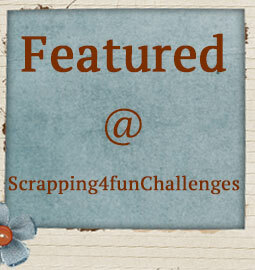 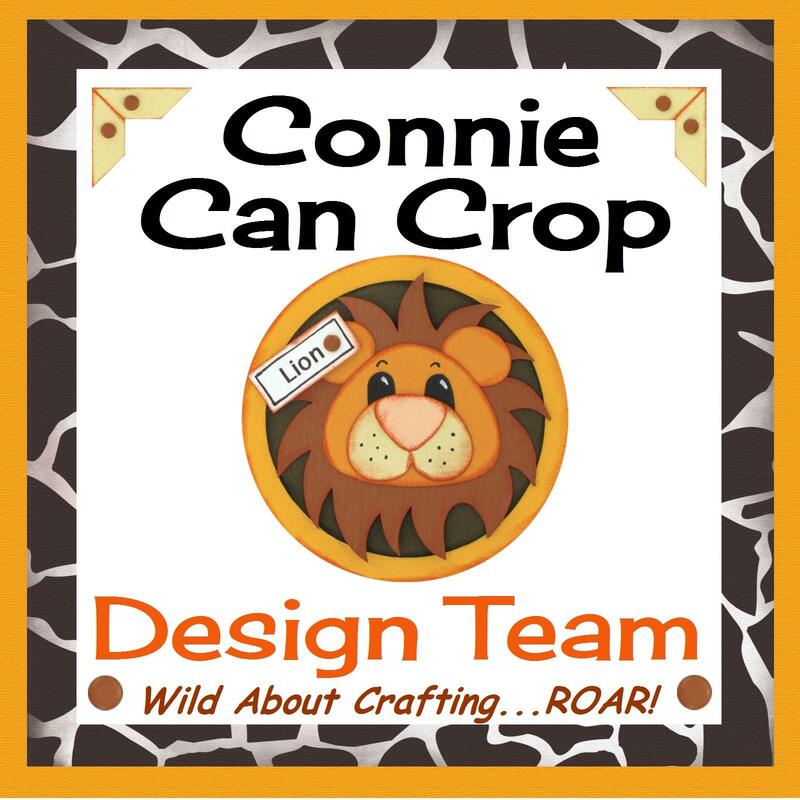 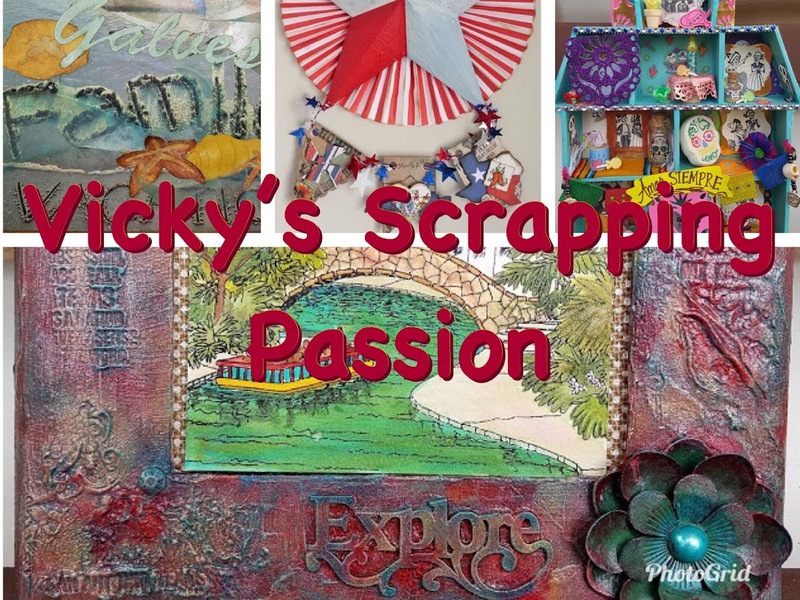 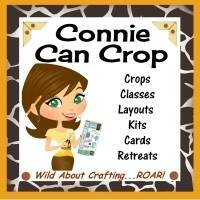 This is Veronica from Vicky's Scrapping Passion sharing with you my latest creating for Connie Can Crop. 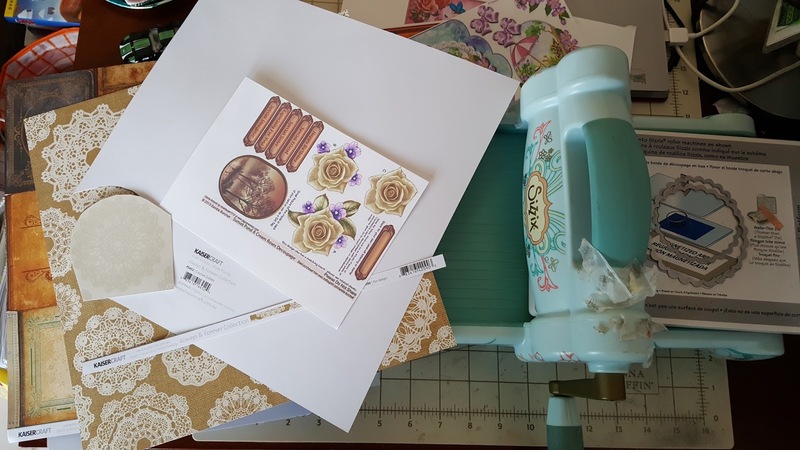 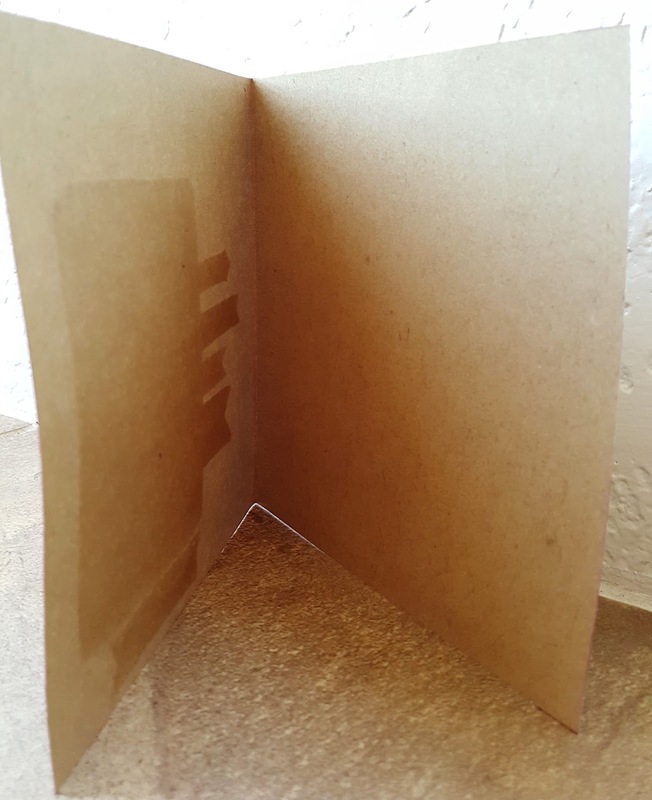 I created this very simple card after printing and fussy cutting an image page from our sponsor, CraftsUprint, from their free files vault. 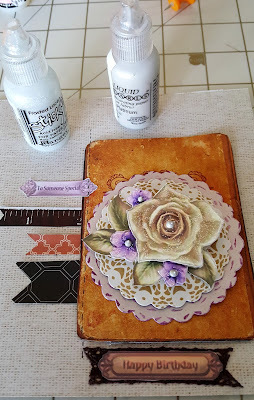 I pop-up the flowers and added some shimmer with Wink of Stella markers and brushes. 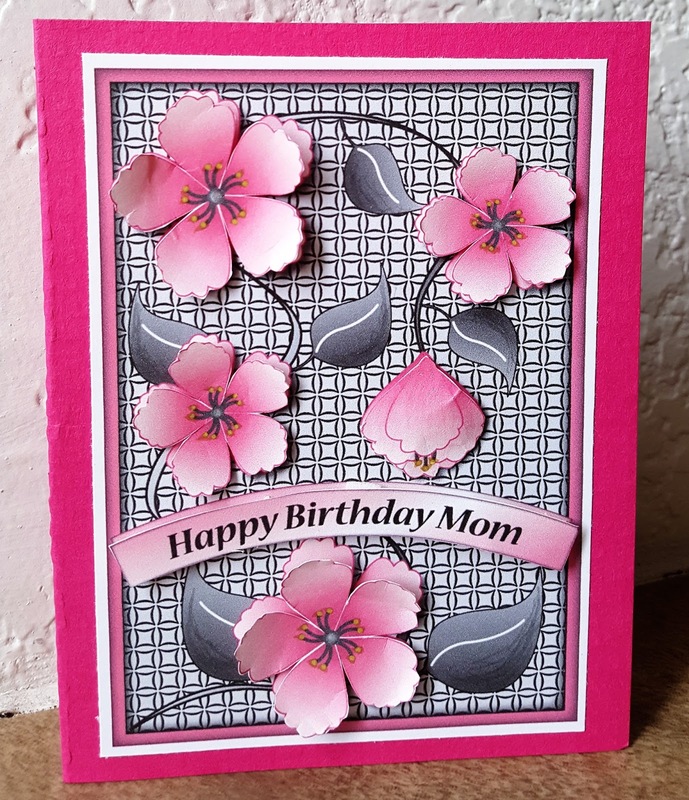 I couldn't believe how easy this card was to make. 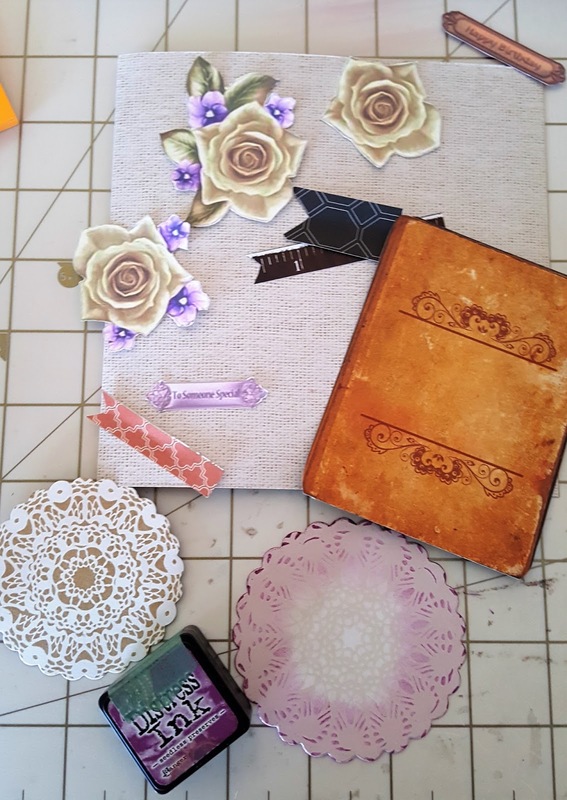 I love those files, they are so versatile and cute. 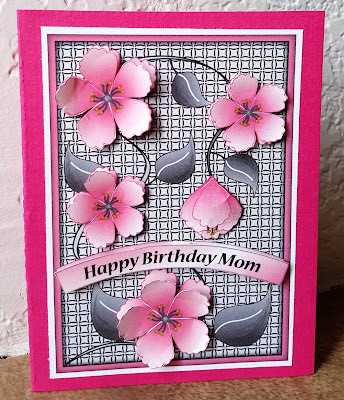 Just perfect for my Mom's present. 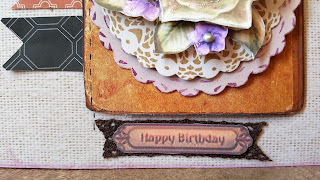 For more pictures, please visit my blog by tomorrow. 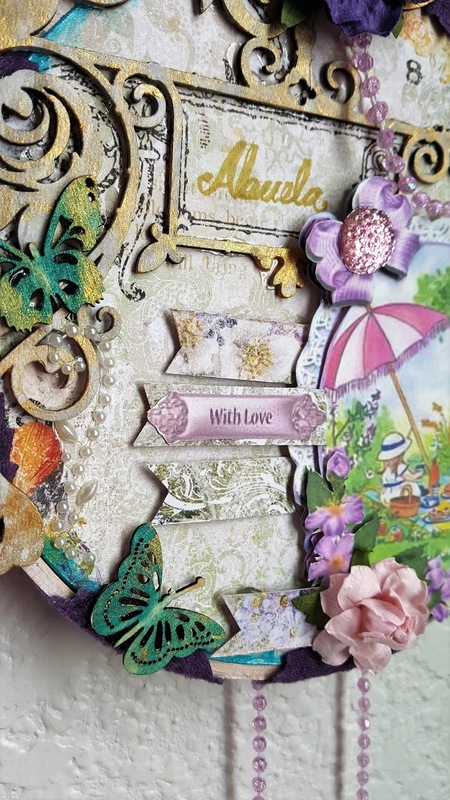 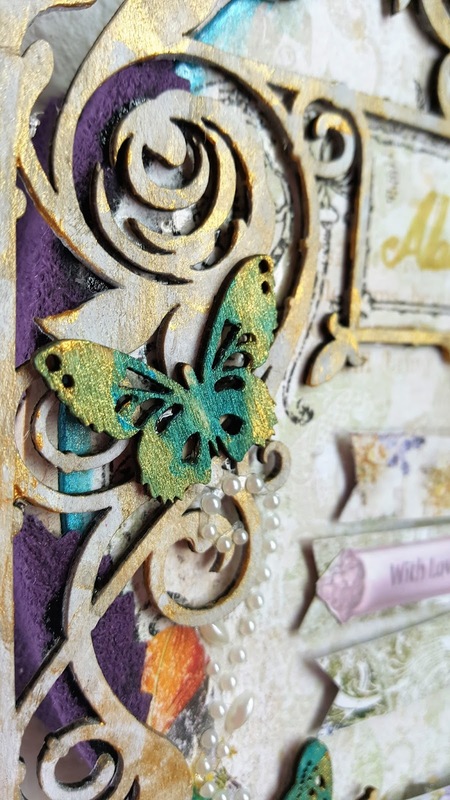 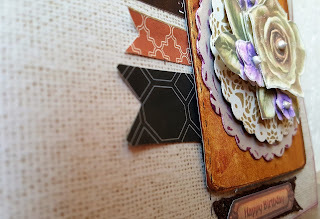 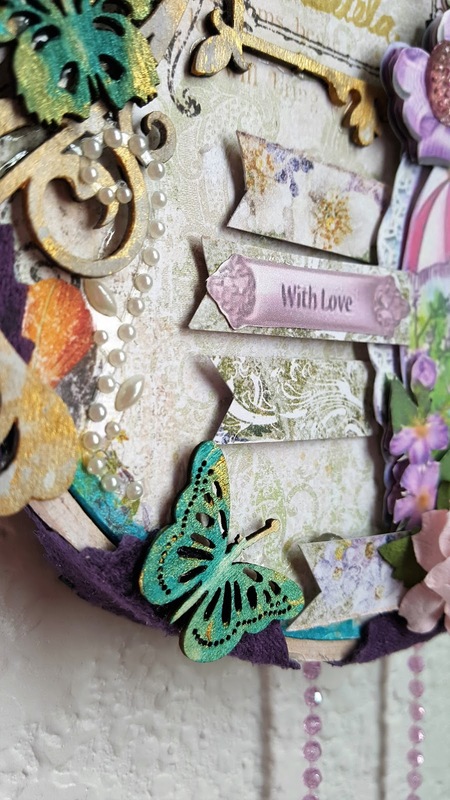 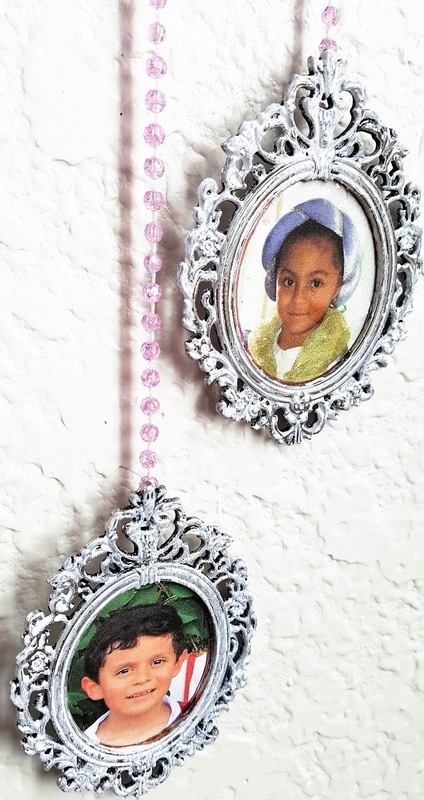 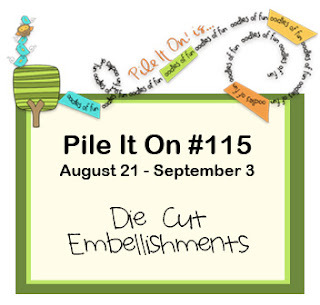 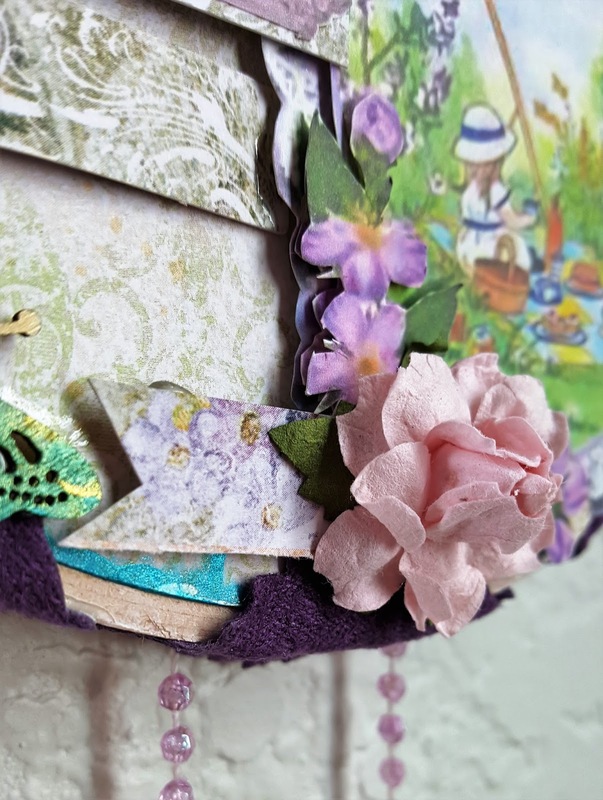 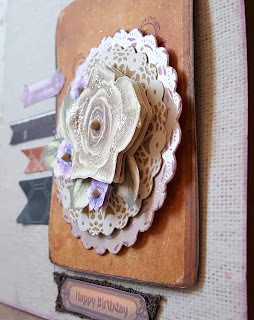 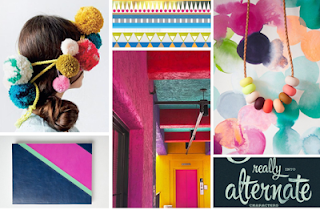 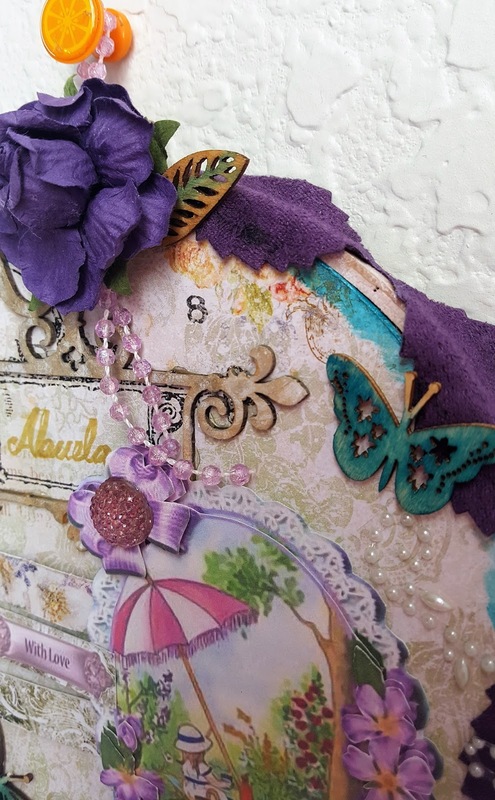 This fortnight at Pile It On we're challenging you to Die Cut Embellishments. 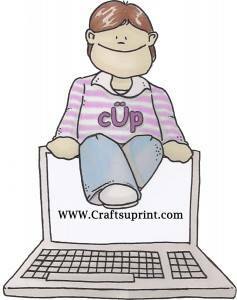 Manual or electronic die-cutting is acceptable, as long as you've done it yourself. 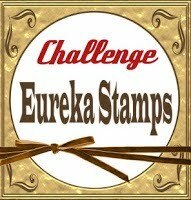 We're sponsored by Dr. Digi's House of Stamps and one lucky participant (chosen from challenges #115 & #116) will receive a 2 digi stamps of their choice! 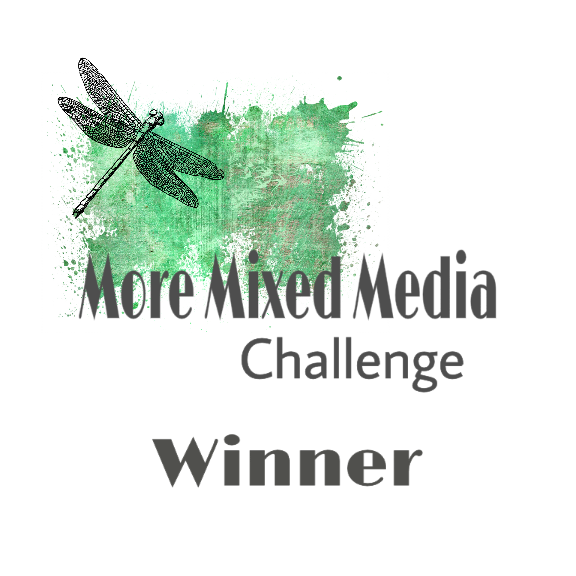 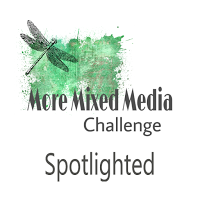 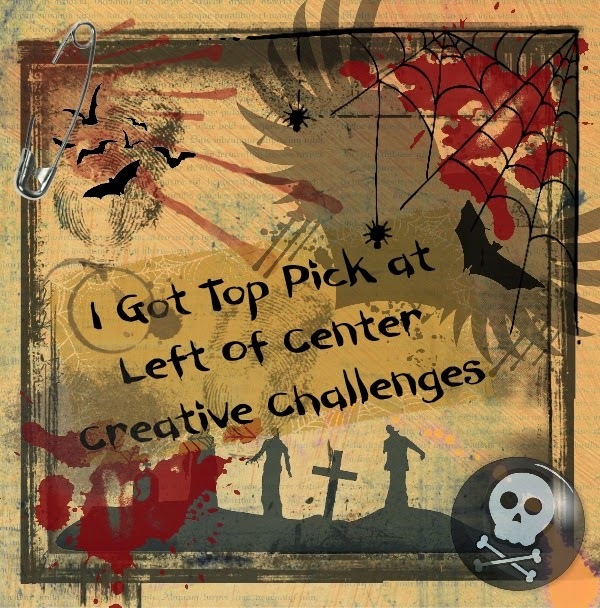 The Top Picks for this challenge will be posted on September 11, and the Prize Winner will be announced on September 25.
value digis with a sense of humor""""""
I hope you follow this great blog and decide to participate in this fun challenge. 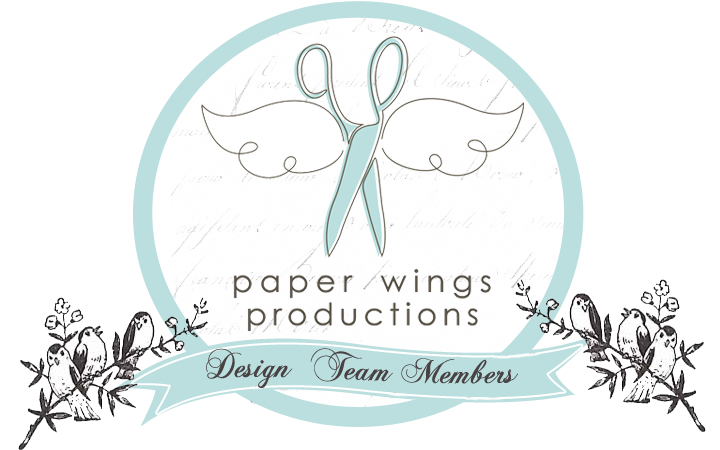 Check out the other Design Team members and their amazing work. 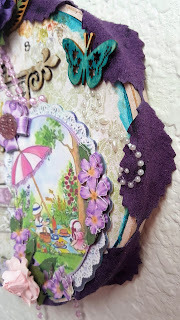 I created a wall-hanging following loosely this month's sketch for the challenge. 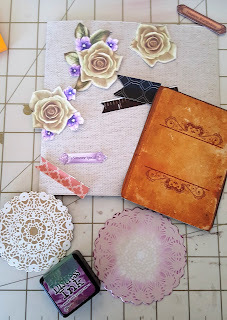 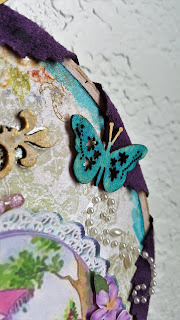 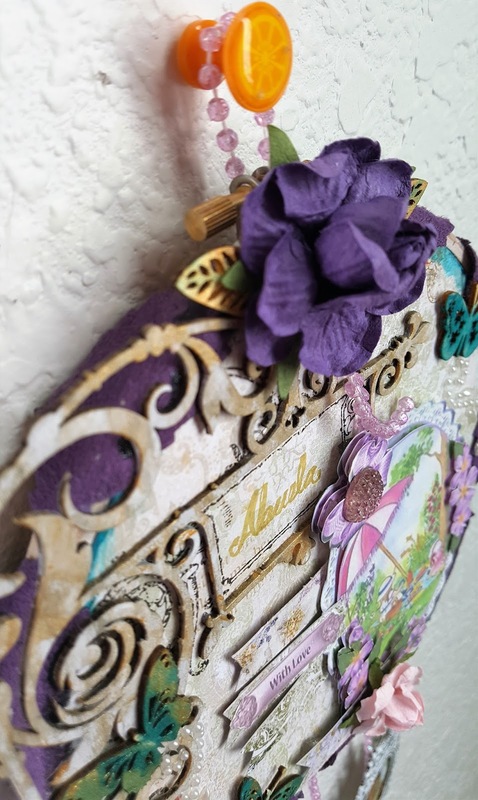 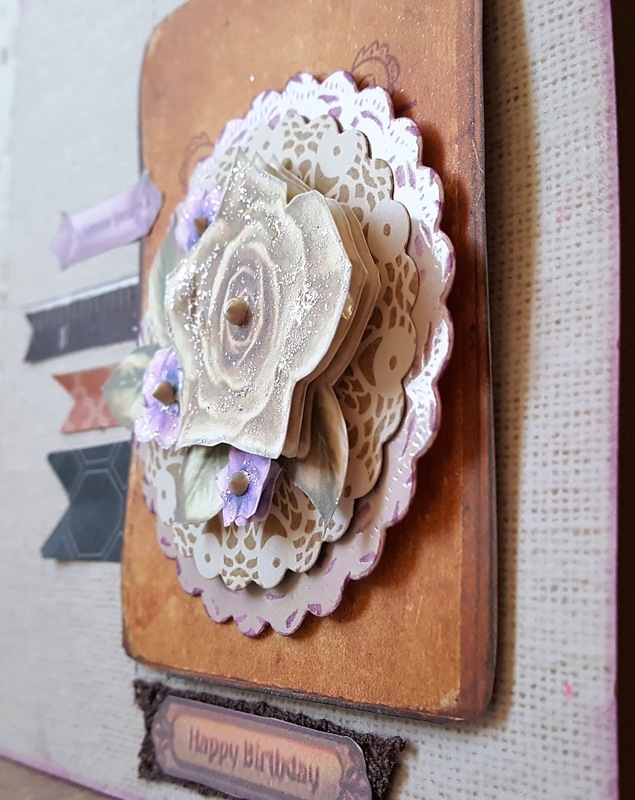 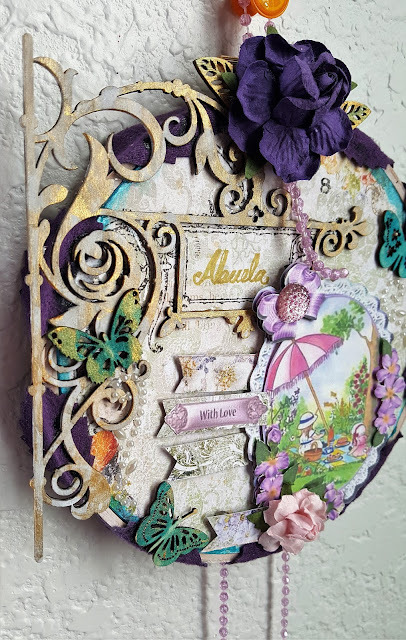 I used materials from my April Swirlydoos kit (with Blue Fern Studios embellishments and papers, TH Idea-ology, Kaiser Crafts wooden veneers, and some other goodies). I printed out two image pages from our sponsors, CraftsUprint, from their free files vault for the main focus. 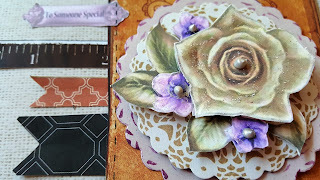 I forgot to add the 3D glue dots, which I used a lot. 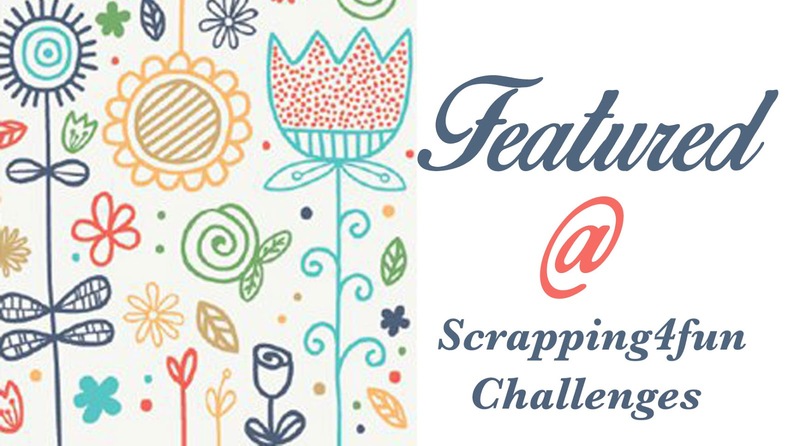 "Our first ever Sketch Challenge!! 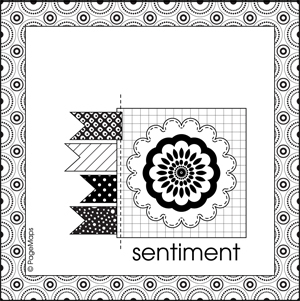 Create a project using the following sketch as your inspiration! 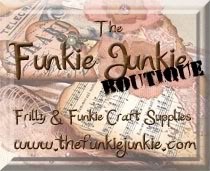 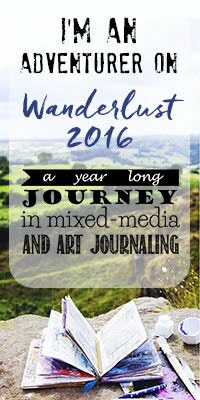 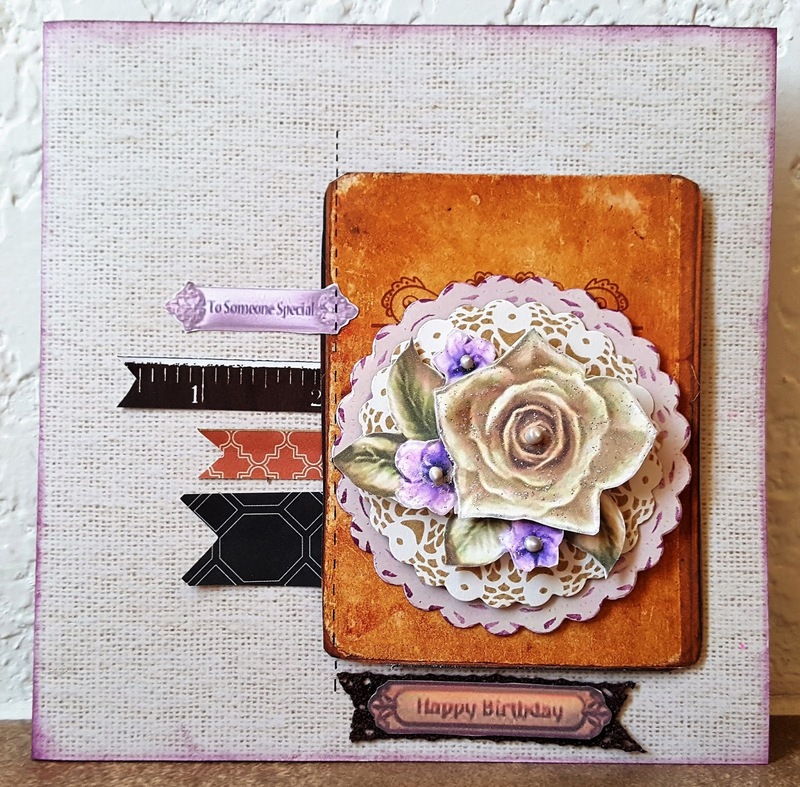 You may create anything you wish: a layout, card, altered item...you name it!""" 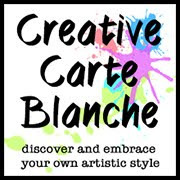 "You can create anything you'd like just be sure to mention you are linking to my challenge and create something using the sketch above. 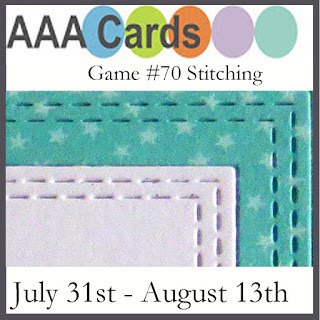 Entries are due by Wednesday August 31st at 11:59 pm. 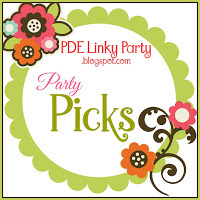 You have until midnight Wednesday August 31st to link it up.""" 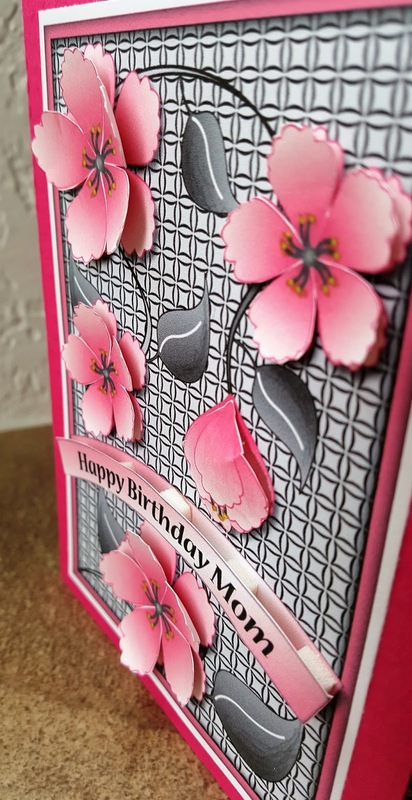 I created this card using one of the digital file from this moth's sponsor: Crafts U Print, called Sunset Pond and Cream Roses. 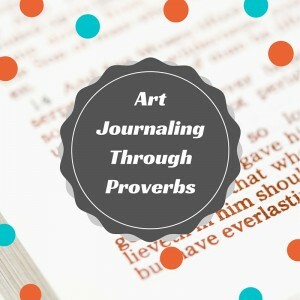 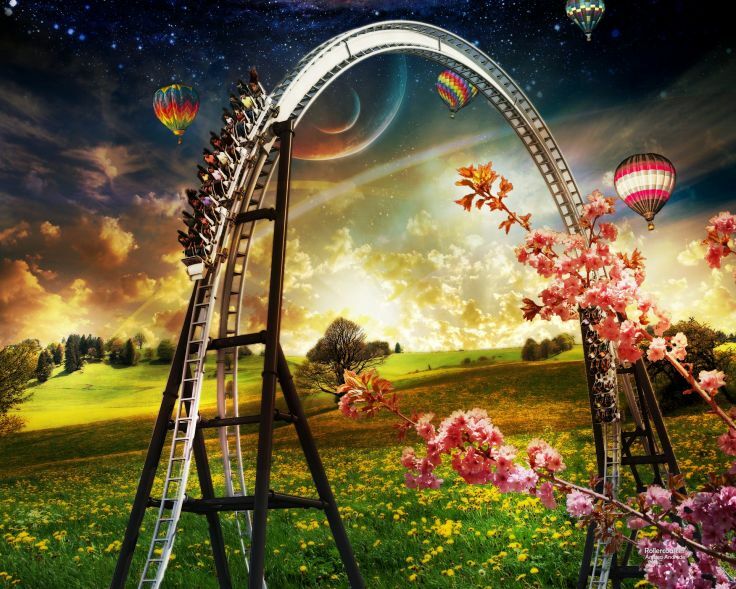 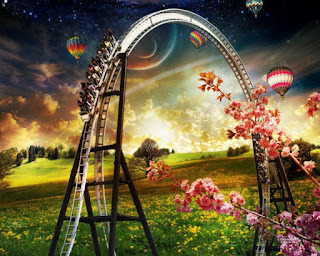 These images are fun to work with because the can be decoupage into several layers 3D images. 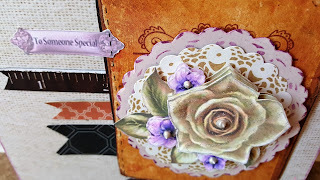 I added some stickles to the rose and violets, and some liquid pearls to their centers. 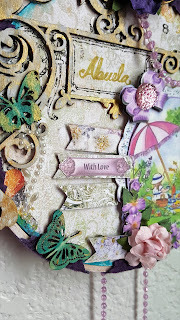 I used one of the sentiments from this file. 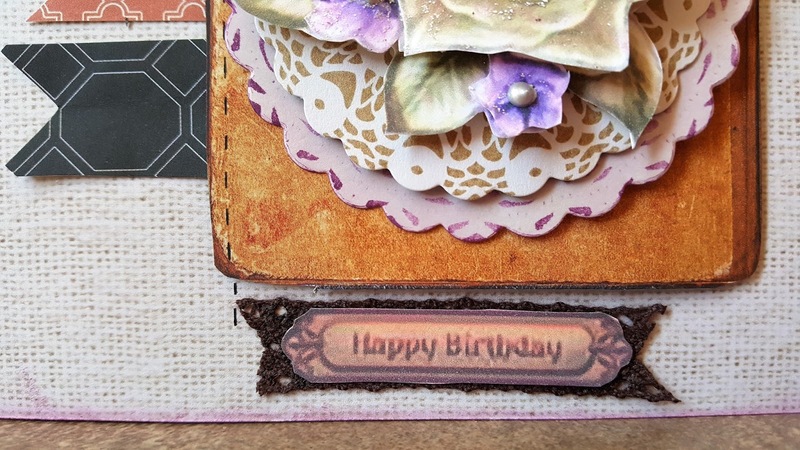 I left the inside blank to add either more cardstock and more sentiments when I am ready to use this card. 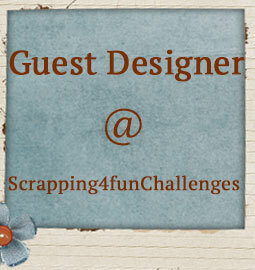 I hope you enjoyed this fun sketch and decide to join the challenge.